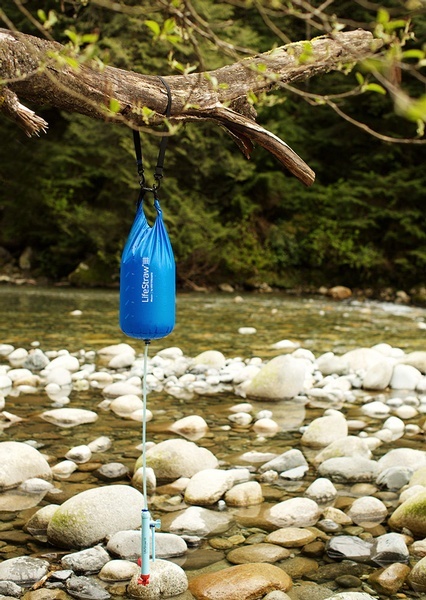 These are great for longer camps, as they pack small but have a very good resovoir capacity. Great water filter for the camp, 12L reservoir, and using the excellent lifetraw filter. Great for single person camp or multi person as its gives very good capacity as well as being very easily portable and a nice easy set up too. Lasts a very long time and will filter 18,000 litres of water(!). Easy set up and convienent storage as well. 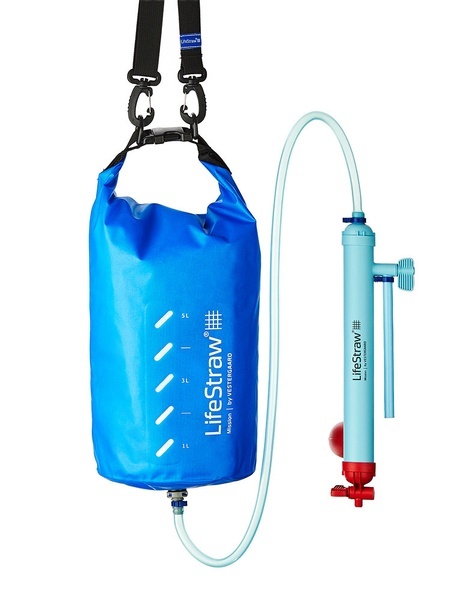 Purchase through PayPal by using the "Add To Cart" button above or use the form below to order the Lifestraw Mission 12L . 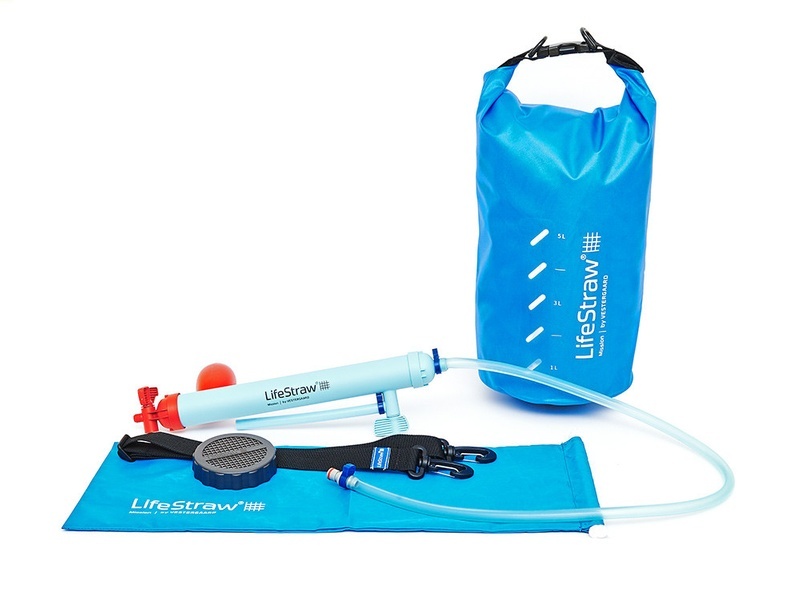 Feel free to contact us if you have any questions about the Lifestraw Mission 12L .